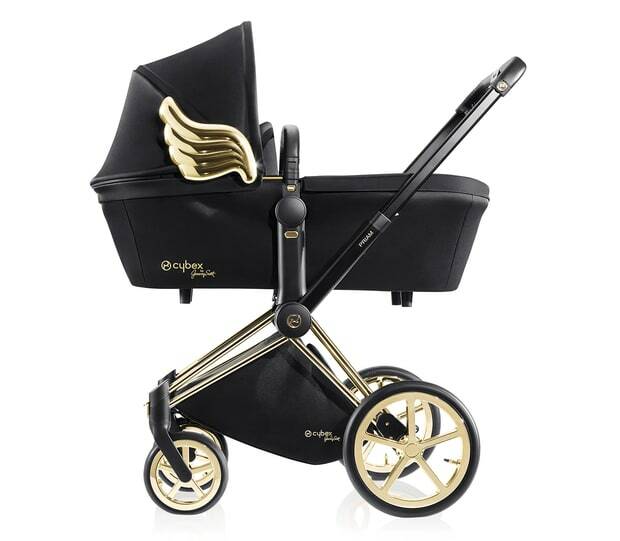 Home / Celebrity News / News / NICKY HILTON'S BABY STROLLER INA THAMANI YA DOLLAR $1699. 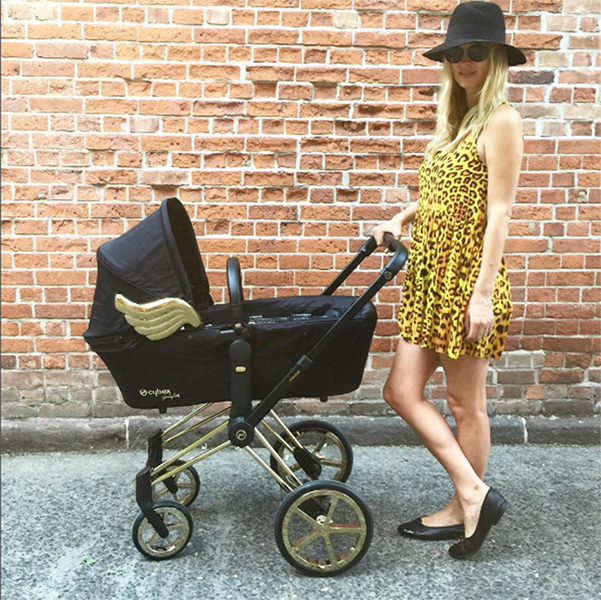 NICKY HILTON'S BABY STROLLER INA THAMANI YA DOLLAR $1699. When you have a lot of money na hujui any other ways to spend it, so Nicky Hilton just upgraded her baby stroller kwa kununua the one that costs $1699, this baby stroller ina bei hii beacause of the gold wings ambazo zipo kwa pembeni on both sides of the stroller. It is cute but why do that on something ambayo the baby is going to out grow anyways.. Some require a tad bit of room before you and behind you, so know about your surroundings while attempting these.